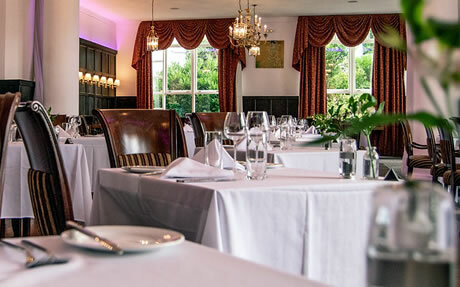 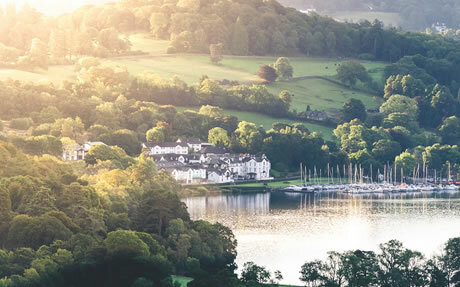 Luxury 4 Star resort hotel located on the shoreline of Lake Windermere between the popular Lake District towns of Windermere and Ambleside. 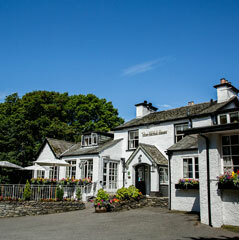 Best rate guaranteed when you book direct with English Lakes. 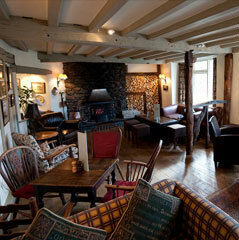 Dogs welcome (Except in Oak rooms). 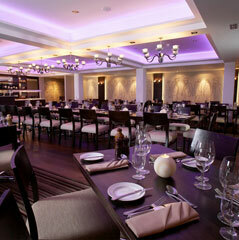 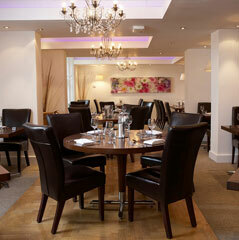 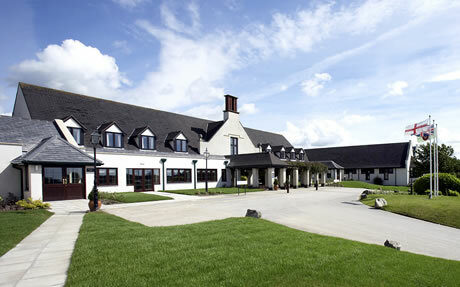 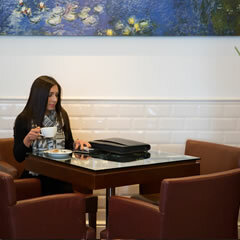 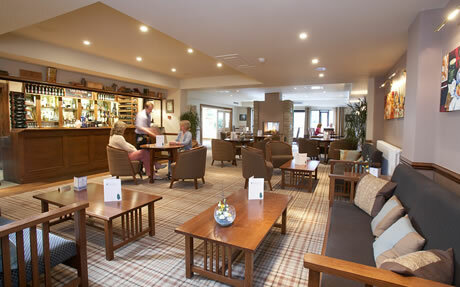 4 Star event and leisure hotel situated near the university and close to the historic City of Lancaster. 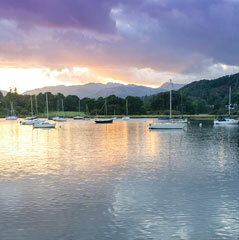 Best rate guaranteed when you book direct with English Lakes. 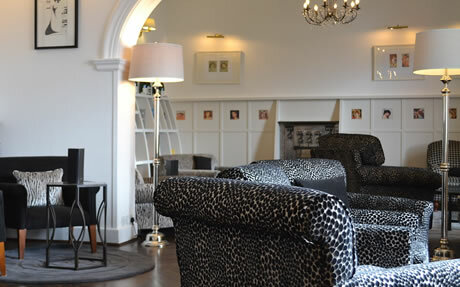 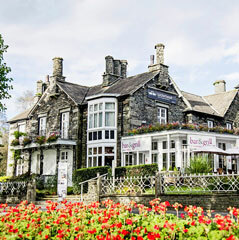 Luxury 4 Star townhouse boutique hotel located on the shoreline at the head of Lake Windermere close to the Lake District town of Ambleside. 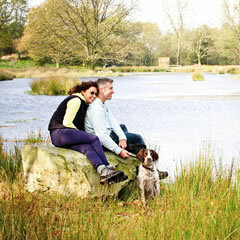 Best rate guaranteed when you book direct with English Lakes. 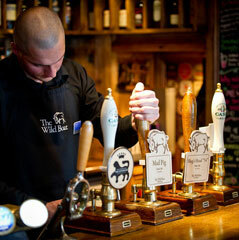 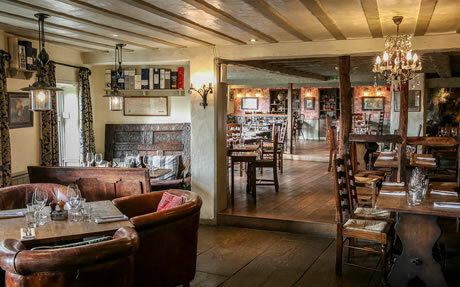 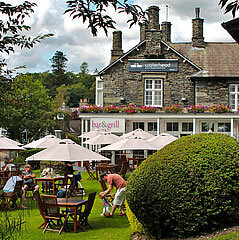 4 Star traditional Inn nestled in the Gilpin valley close to Bowness-on-Windermere. 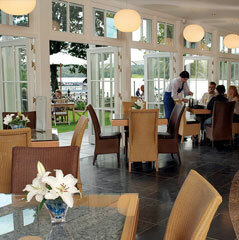 Best rate guaranteed when you book direct with English Lakes. 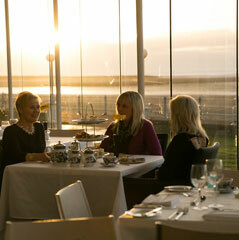 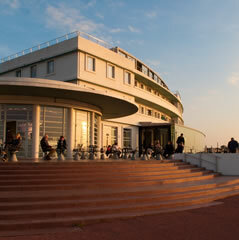 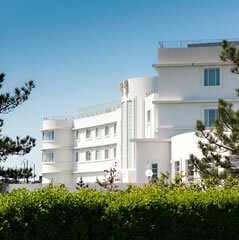 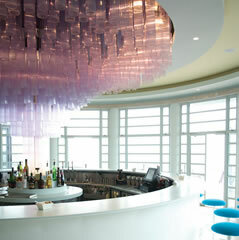 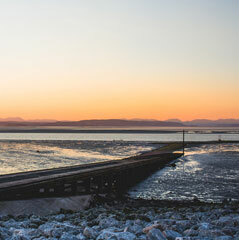 4 Star iconic art deco hotel situated on Morecambe promenade with panoramic views of the bay and distant Lakeland fells. 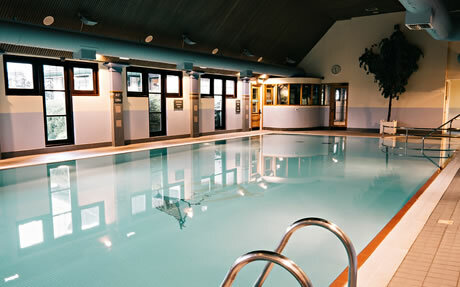 Best rate guaranteed when you book direct with English Lakes. 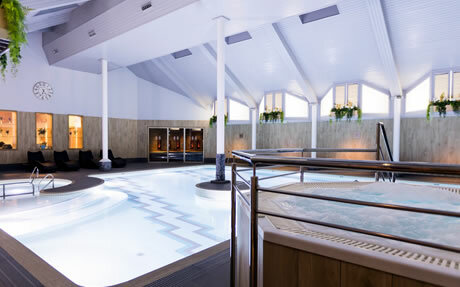 Best Price Guaranteed when you book direct with us.